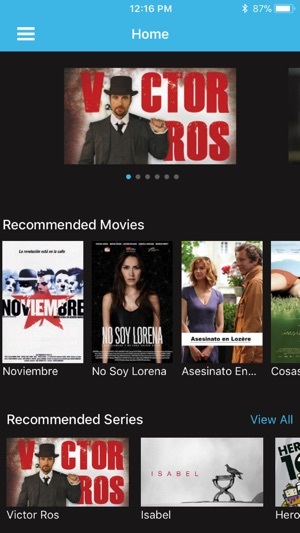 VEMOX is an OTT video streaming platform delivering over 60 live TV networks and thousands of hours of on demand movies and series for the Spanish speaking community. 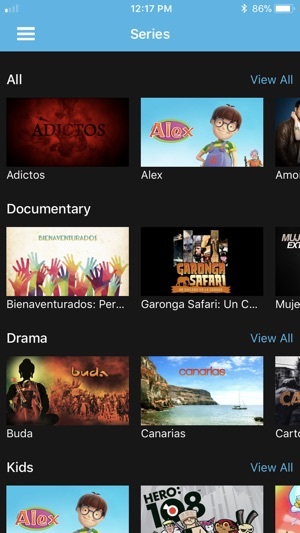 VEMOX provides access to the most highly-acclaimed Spanish language movies, captivating series, popular novelas, educational kids shows, entertaining music videos and documentaries from all over the world, and all in Spanish! 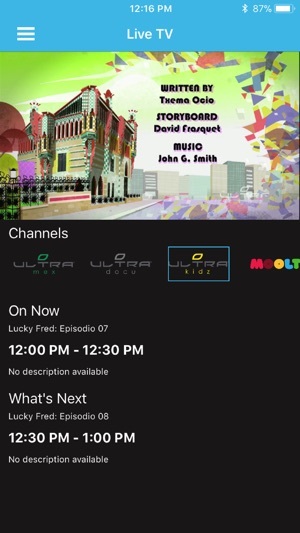 Hispanic viewers now have a cost-effective and reliable video streaming service where they can watch their favorite live networks and on demand content that resonates with their interests and desires! VEMOX is a subscription service and now you can subscribe to VEMOX on your iPhone or iPad. You can try VEMOX for free for 7-days, and if you enjoy your VEMOX free trial, you do nothing and your membership will automatically renew for a low price of $4.99 per month for as long as you choose to remain a member. The VEMOX membership is a month-to-month subscription starting at the moment you sign up. You can easily cancel your membership at any time, online, 24 hours a day. There are no long-term contracts or cancellation fees. Payment will be charged to iTunes account at confirmation of purchase. Subscriptions automatically renew unless auto-renew is turned off at least 24-hours before the end of the current period. Account will be charged for renewal within 24-hours prior to the end of the current period at the rate of $4.99 per month. Subscriptions may be managed by the user and auto-renewal may be turned off by going to the user’s account settings on the device. Any unused portion of a free trial period will be forfeited when the user purchases a subscription. 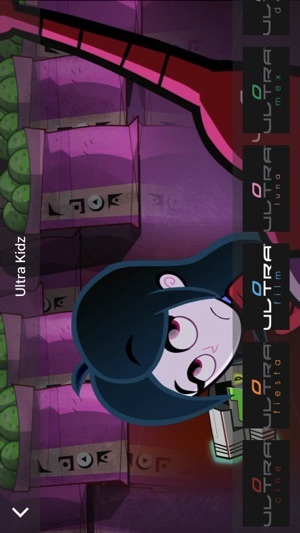 The app does not work properly after the last update. The app does not recognize my subscription through ITunes and does not let me in to watch TV. It’s a nightmare!!. I have deleted and downloaded the app several times and the problem continues therefore I’m seriously thinking on cancel before renewing. 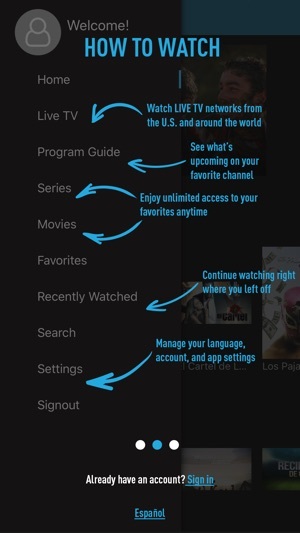 This is by far the best Latino streaming service. 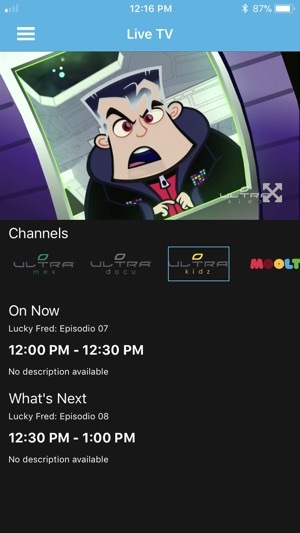 Most of the channels are in HD format, which you will not find on almost cable companies. The picture quality is very good and comprehensive. I absolutely recommend Vemox. 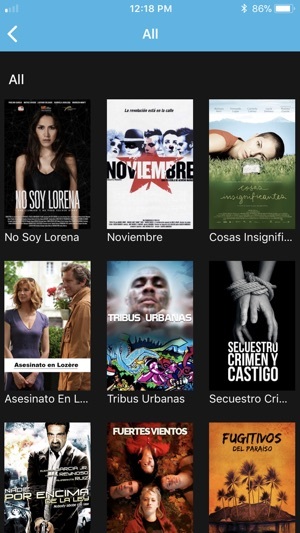 I love the selection but I need subtitles (even Spanish subtitles) to help me keep up. I’ve opened up a dozen programs but none respond to the prompt for them to display. Am I missing something?